myster-reese wicked pie | Badudets Everything Nice! Banapple cakes deserves a separate post! We love their pasta dishes, and also their cakes! 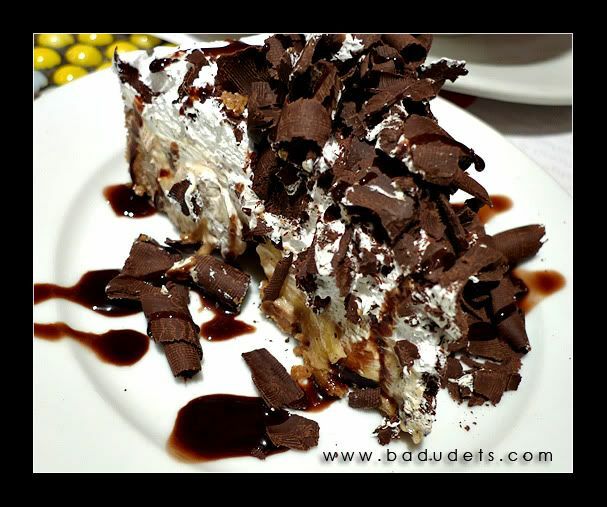 A trip to Banapple rewards you with a gastronomic treat because all the food in the menu is good. After a satisfying meal, try one of the these cakes to top off your lunch or dinner.